If a startup has a good idea about fintech in Vietnam, now is the time to execute it, as investment is there ready, and the environment is getting exciting. While Vietnam has not yet seen enough investment-ready startups, there is a lot of capital from investors, alongside with support from international organizations, according to fintech specialist and Fintech Meetup Vietnam organizer Christian König. 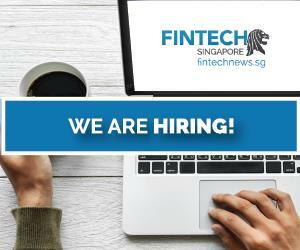 The biggest attention and support is from the UK government, which hosted a fintech showcase in the Southeast Asian country earlier this year. 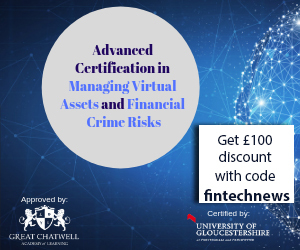 The UK is also behind the initiative to launch the Vietnam Fintech Club, a partnership between Standard Charterd Bank and Ho Chi Minh City-headquartered investment fund Dragon Capital. 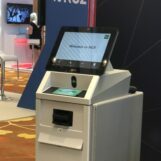 This year, the Asian Banker Summit chose to organize its event in Vietnam with a focus on digitalization in the financial industry, which came along with a fintech showcase. “With an aggregate growth that is one of the fastest in the world, a young and increasingly technological exposed population and becoming more middle-class and urbanized, ASEAN is a formidable market for the expansion of financial services. The potential of the region is nowhere better represented than one of its rising stars, Vietnam,” the Asian Banker said in a statement. In March, M_Service, the developer of e-wallet MoMo, grabbed a staggering $28 million funding from Standard Chartered Private Equity and Goldman Sachs, proving that fintech is not only a favourite portfolio of venture capital firms or accelerators, but is also on the radar of a broader spectrum of investors. Eddie Thai, the Vietnamese investment partner of US-based early stage VC firm 500 Startups, also said at an earlier event in Hanoi that the fund was looking at startups that had the potential to create more value, like fintech, edu-tech or healthcare startups. 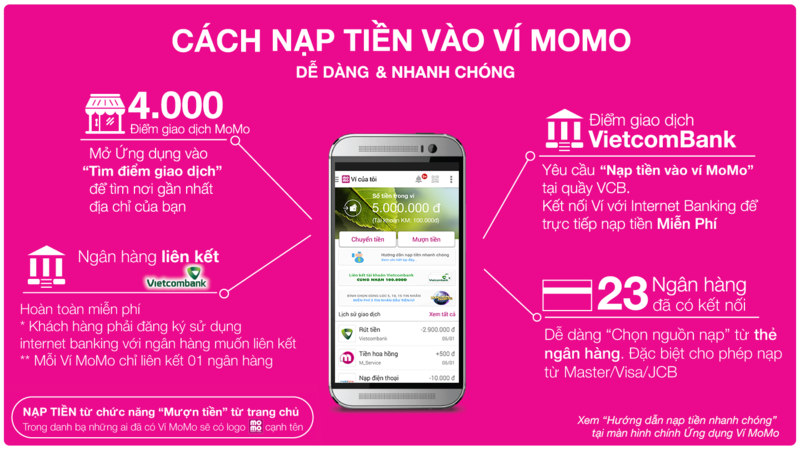 In addition to the money from investment firms, M&A is also starting to take place in the Vietnamese fintech market with the recent majority stake acquisition of Vietnam MPOS Technology by Life.SREDA backed Softpay Mobile. “We can see now a lot of fintech funds in Asia, along with accelerators and incubators. We are seeing huge interest from a lot of different parts, even government organizations are supporting fintech projects,” said König. The Asian Development Bank also has a project on promoting financial inclusion through financial technology. Despite acknowledging there is a fantastic environment for fintech in Vietnam, König stated that the problem is if there are enough good startups. He is not bullish about e-payment, while there have already been the majority of Vietnamese fintech companies operating in this niche, and established players like FPT a leading tech corporation in Vietnam, and Samung also have eyes on the space. “Because the young generation all have a mobile now, people think mobile is the next thing. But something that can be really interesting here is money transfer,” said König. 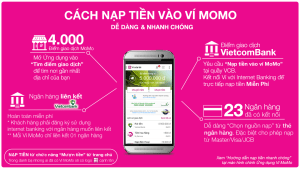 Inward remittances in Vietnam are increasing every year. In 2015, it reached nearly $12.3 billion, making the country the 11th largest recipient of remittances, according to the World Bank. Yet, no local startups have really dealt with remittance transfer to challenge traditional players like MoneyGram and Western Union. Konig also hopes to see more to happen for insurance technology and fintech for investment activities in the future, as nobody is targeting these markets in Vietnam. However, there are some exciting cases, namely Bankgo, a comparison site for loans, and the first digital-only bank called Timo, which local lender VPBank launched earlier in May. 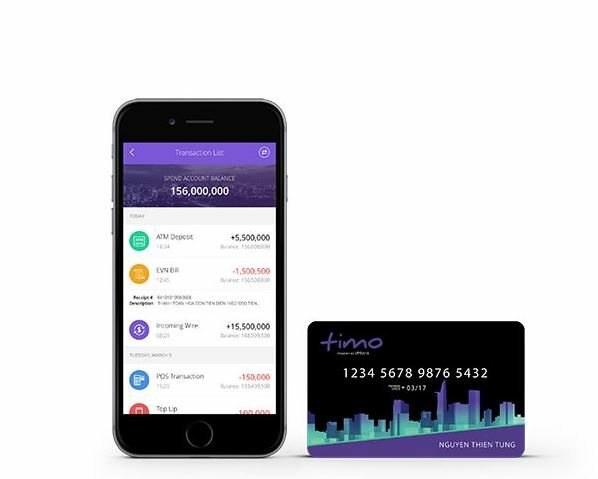 Timo is the first bank in the country to operate without branches or traditional transaction offices. Services from ATM cards, opening of saving accounts to payment to accounts will be done online though mobile banking applications on smartphones or at the website http://my.timo.vn. “In the end, when you talk about fintech, it is about mindset change, transparency and openness,” König commented. Competition is changing, new players (i.e fintech startups) have a totally different mindset and develop products from the customer needs, so it is time for banks to think like startups, opined Amit Sethi, president and CIO of India’s third largest private lender Axis Bank at the Asian Banker Summit in Hanoi in May. Addressing the issue of competition, Konig alleges that banks do not necessarily have to fear of startups, who will help them open the new mindset. “Banks in Vietnam have the advantage of observing what has happened in the world and what the local startups are doing, what’s working and what’s not,” he said. Local banks and startups should not be direct competitors, what they should fear is the disruptive technologies from global big companies like Facebook, Google , AlibabaPay or telecom network providers, who really know how to get to the customers and have the resources to offer cheaper services, as König observes. Ngoc Nguyen is the Vietnamese correspondent for DEAL STREET ASIA. She has four years of experience in the journalism industry before heading for DEAL STREET ASIA, tracking movements of the Vietnamese Startup and Stock market.